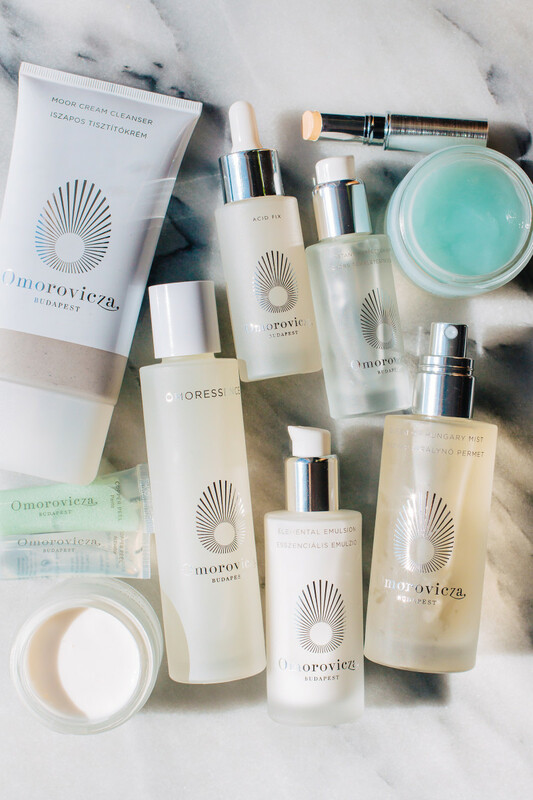 If you asked me to name my favourite luxury skincare line, I&apos;d say Omorovicza without hesitation. 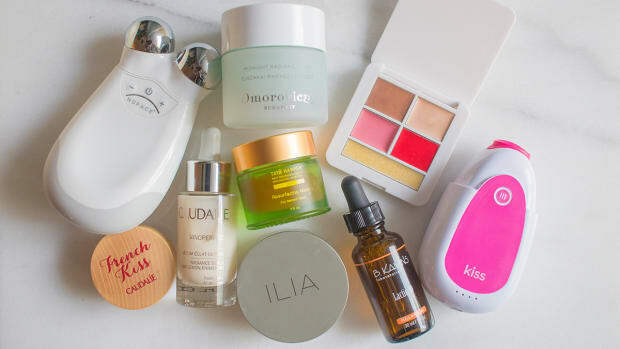 Maybe you&apos;ve heard of it, and assumed it was just like most high-end brands—you know, the ones where you&apos;re paying for the packaging rather than great ingredients, and everything is super-fragranced and heavy on the skin. That couldn&apos;t be further from the truth! 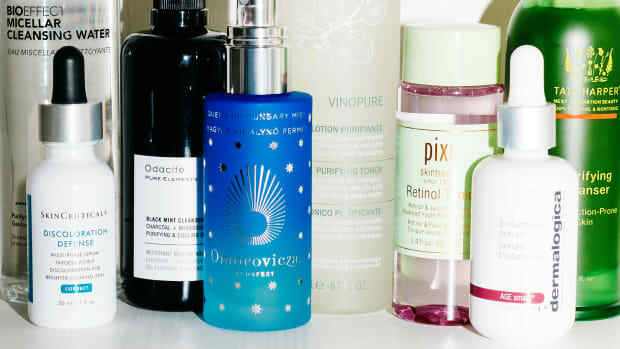 While yes, the bottles ARE gorgeous, there&apos;s so much more to Omorovicza than products that look nice on your countertop. 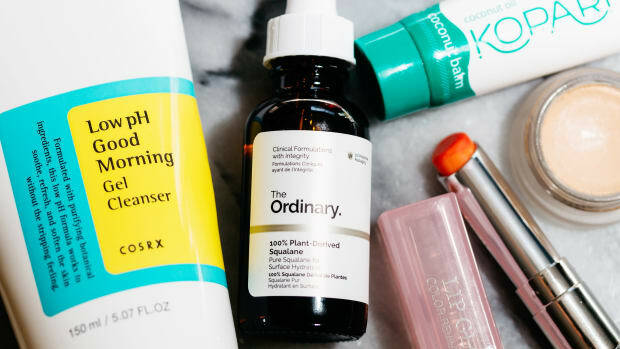 Here&apos;s what you need to know about their formulations, plus my top picks from the line. 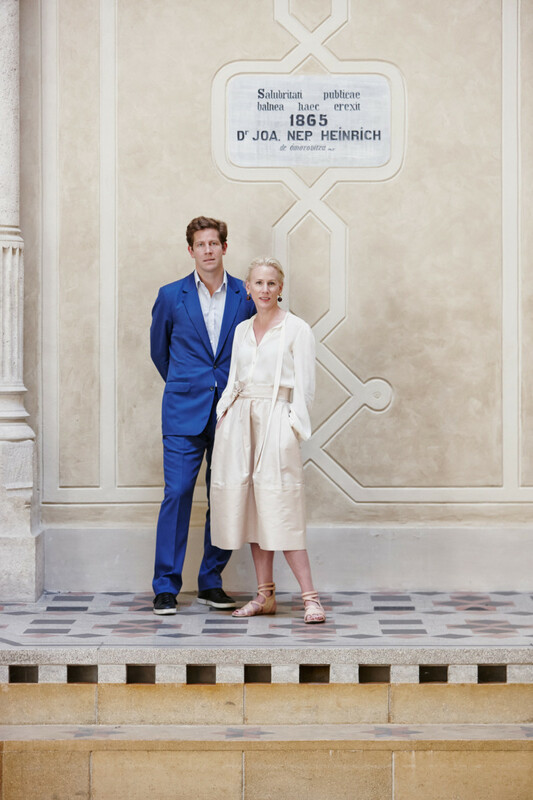 Omorovicza founders Margaret and Stephen de Heinrich de Omorovicza. First, a quick bit of background. Omorovicza was founded in 2006 by husband-and-wife team Margaret and Stephen de Heinrich de Omorovicza, and remains a family-run company to this day. (That alone explains why everything is so high-quality!) You can read more about how they met, and the amazing story behind the brand, in my interview with Margaret here. The star ingredient, which appears in every product, is a mineral-rich thermal water extracted from a 2,000-year-old hot spring in Budapest, long prized for its skin-healing properties. 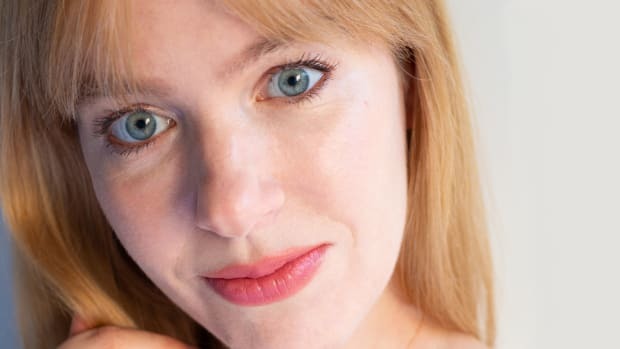 Omorovicza has actually made those minerals bioavailable—they penetrate deeply into the skin—thanks to a patented delivery system developed by their Nobel prize-winning lab. And that&apos;s really what the brand is about. While not strictly "natural," they take Nature&apos;s best actives, and make them even better with cutting-edge innovation. If you ask me, I think they need to promote this list more! I don&apos;t think most people are aware of just how clean this line is—especially the fact that they only use naturally-derived fragrance (which is not apparent if you just look at the ingredients). The only "caution" I want to point out is the phenoxyethanol, which is a little high in a few products (although it&apos;s limited to a one percent concentration regardless). It&apos;s linked to irritation, so if you&apos;re very sensitive, you may wish to avoid it. Alright, on to the Omorovicza products I love! 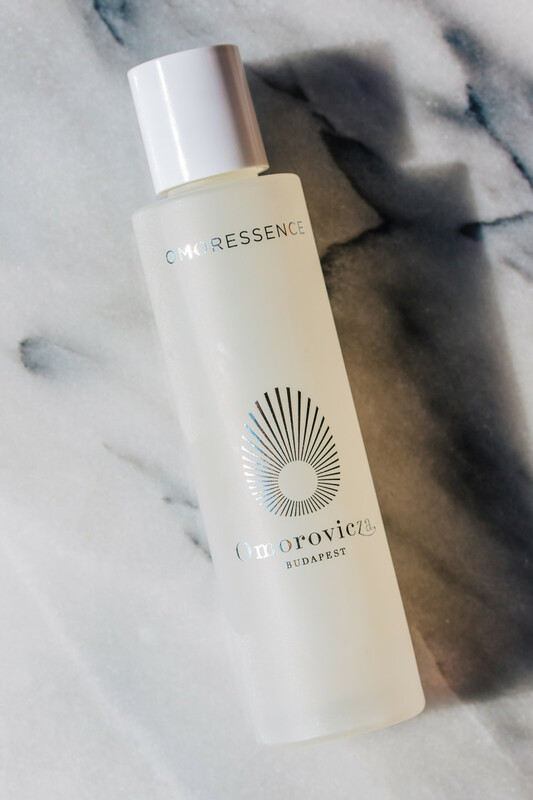 Omorovicza Omoressence is a lightweight liquid moisturizer that is suitable for all types of skin. I bought this after looking for alternatives to my beloved HydrExtreme, and it does not disappoint! It&apos;s perfect for layering, and really helps my skin retain more moisture. Often, I&apos;ll just wear this under squalane oil. It&apos;s meant to be used after cleansing (and after any actives). You simply pour a few drops into the palm of your hand, press your hands together, and pat the product into your skin. 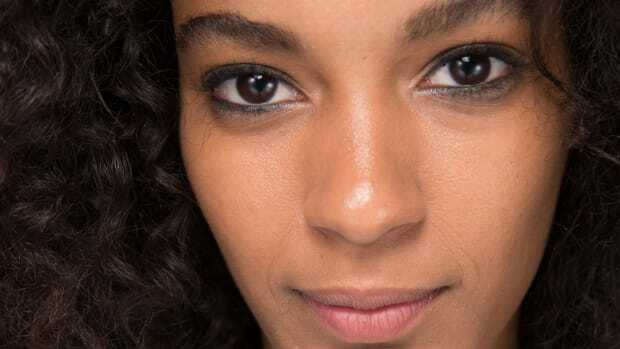 If you&apos;re oily, it may be all you need under makeup or sunscreen. Otherwise, apply any serums, creams or oils on top—this will help pack more water into the skin, and prevent dehydration. Ingredients: Aqua (Hungarian Thermal Water), Aqua (Water), Methylsilanol Mannuronate, Glycerin, Propanediol, Phenoxyethanol, Diglycerin, Sodium PCA, Urea, Saccharomyces Ferment Extract, Sodium Hyaluronate, Lactic Acid, Ethylhexylglycerin, Allantoin, Hydrolyzed Rice Protein, Lysine, Parfum (Fragrance), PCA, Sorbitol, Biosaccharide Gum-1, Rhamnose, Glucose, Glucuronic Acid, Phospholipids, Sorbic Acid, Linalool, Limonene, Coumarin, Geraniol. 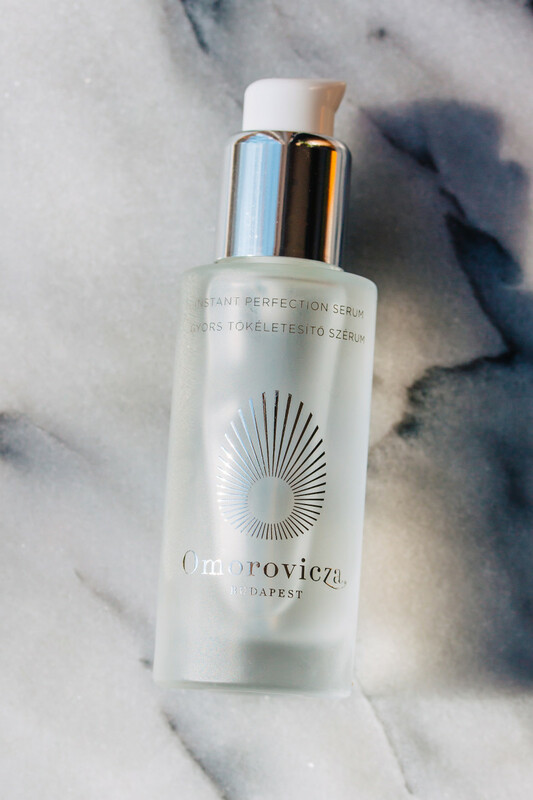 Omorovicza Instant Perfection Serum is an oil-free hydrating serum with a clear gel texture. I love this product because it&apos;s absolutely weightless and non-sticky, yet it&apos;s also surprisingly hydrating. So this, too, would be a great alternative to HydrExtreme. It&apos;s even supposed to help control shine, without drying you out—or using any silicones! If you&apos;re using the Omoressence, this would go on right after that. If not, it would be your first hydration step after cleansing and actives. Again, a young, oily skin may not need any other hydrators; but certainly anyone in need of more moisture could layer this under other products. Ingredients: Aqua (Hungarian Thermal Water), Polysorbate 20, Xylitylglucoside, Anhydroxylitol, Saccharomyces Ferment Extract, Phenoxyethanol, Pullulan, Sodium Hyaluronan, Narcissus Poeticus Callus Extract, Carbomer, Xylitol, Parfum (Fragrance), Sodium Hydroxide, Ethylhexylglycerin, Disodium EDTA, Glucose, Phospholipids. 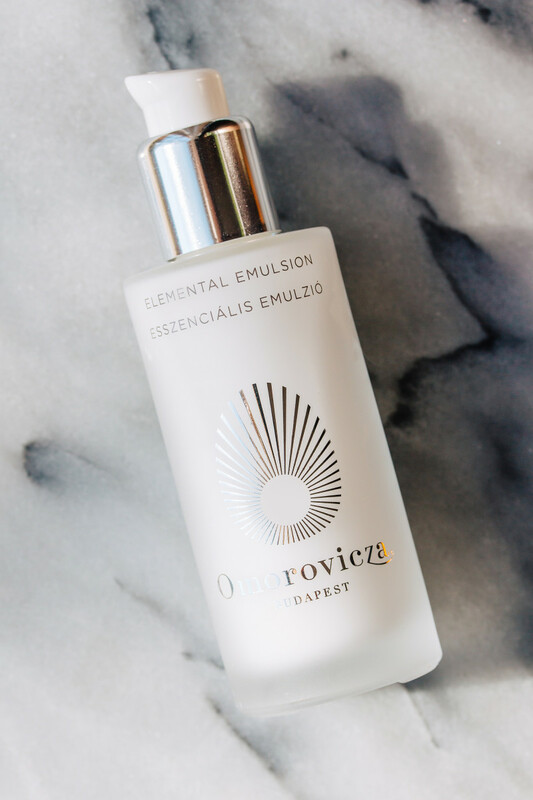 Omorovicza Elemental Emulsion is a light, oil-free lotion that both hydrates and helps control shine. So it&apos;s similar to the Instant Perfection Serum, but more emollient, with a thin, milky texture. I don&apos;t know how they do it, but within seconds, this feels like nothing on the skin! Anyone looking for a non-greasy and silicone-free hydrator will love it. I&apos;ve been applying this after the Omoressence and Serum, and that&apos;s all the moisture my skin needs. But you could also apply this instead of a serum, before a thicker cream (or oil). As you&apos;re probably grasping by now, this brand gives you tons of options for lightweight layering! Ingredients: Aqua (Hungarian Thermal Water), Ethylhexyldodecanol, Methylsilanol Mannuronate, Cetearyl Ethylhexanoate, Glycerin, Sucrose Palmitate, Phenoxyethanol, Cetearyl Alcohol, Candelilla/Jojoba/Rice Bran Polyglyceryl-3 Esters, Glyceryl Stearate, Saccharomyces (Hungarian Thermal Water) Ferment Extract, Benzyl Alcohol, Sodium Hyaluronate, Sodium Stearoyl Lactylate, Parfum (Fragrance), Sodium Hydroxide, Ascorbyl Tetraisopalmitate, Tocopherol, Carbomer, Xanthan Gum, Disodium EDTA, Ethylhexylglycerin, Dehydroacetic Acid, Linalool, Phospholipids, Plankton Extract, Geraniol, Sorbic Acid. 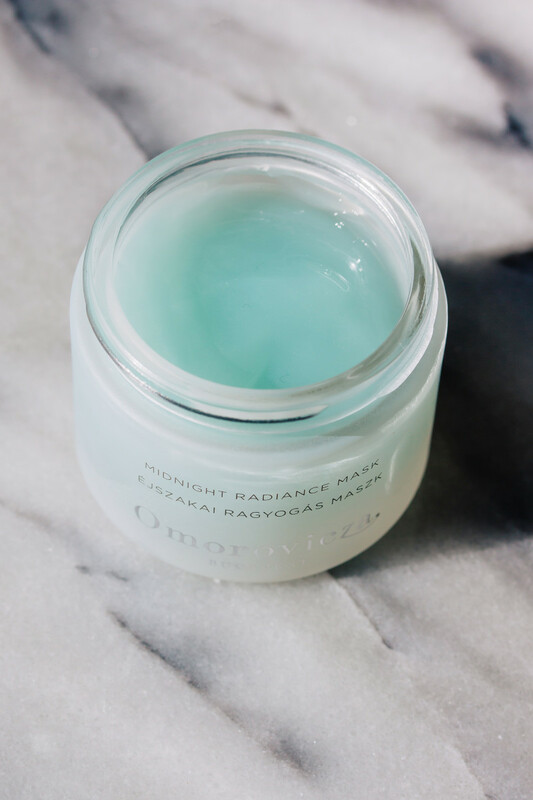 Omorovicza Midnight Radiance Mask is a brightening and exfoliating mask with a refreshing gel texture. 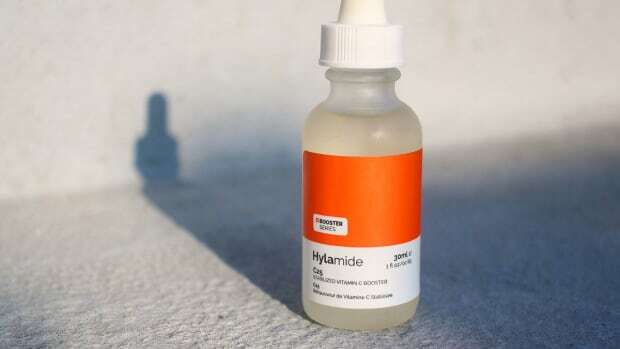 Because it contains beta-hydroxy acids (my favourite type of acid), it can help with congestion, excess oil production, pigmentation and rough texture. But unlike most acid treatments, it&apos;s gentle enough for everyone, even sensitive types. While you could apply it at any time, this is really meant to be an overnight treatment that you use two or three times a week (after cleansing and toning). Don&apos;t worry, it doesn&apos;t look blue when you put it on, and nothing will rub off on your pillow! When you take it off in the morning, your skin will feel super-smooth and calm. Note: There is alcohol in here, but it&apos;s acting as a penetration enhancer, and any drying effects are offset by all the hydrating ingredients. Ingredients: Aqua (Water), Glycerin, Propanediol, Alcohol Denat., Yeast Extract, Sodium Levulinate, Sclerotium Gum, Carbomer, Chondrus Crispus Powder (Carrageenan), Sodium Anisate, Ethylhexylglycerin, Kaolin, Benzyl Alcohol, Salix Nigra (Willow) Bark Extract, Caprylyl/Capryl Glucoside, Salicylic Acid, Sodium Hydroxide, Parfum (Fragrance), Copper Gluconate, Sodium Hyaluronate, Phospholipids, Leuconostoc/Radish Root Ferment Filtrate, Benzyl Salicylate, Linalool, Limonene, Pancratium Maritimum Extract, Geraniol, Citronellol, Helianthus Annuus (Sunflower) Seed Oil. 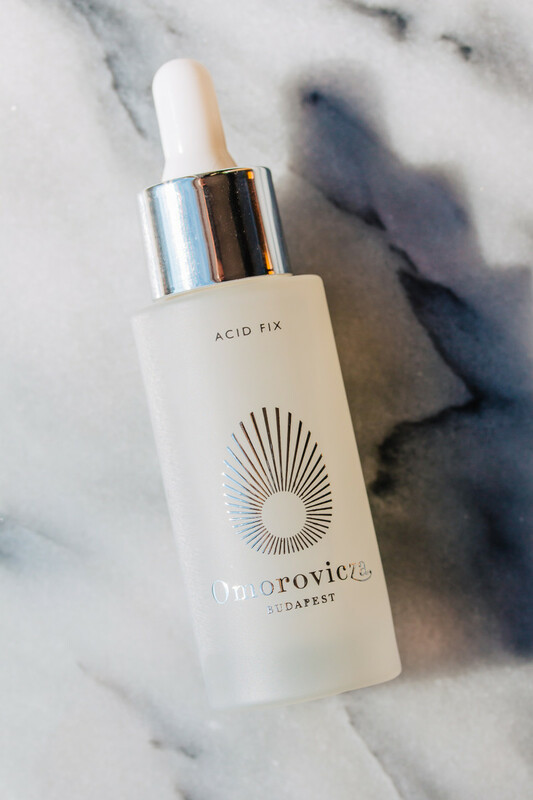 Omorovicza Acid Fix is an acid treatment with three types of acids: glycolic, salicylic and lactic. So you&apos;re getting both AHAs and BHAs, in a clear serum texture. This is a more potent product than the Midnight Radiance Mask, and targets everything from acne to dullness to sun damage. Still, the drying effects are minimized thanks to thermal water, glycerin and hyaluronic acid. 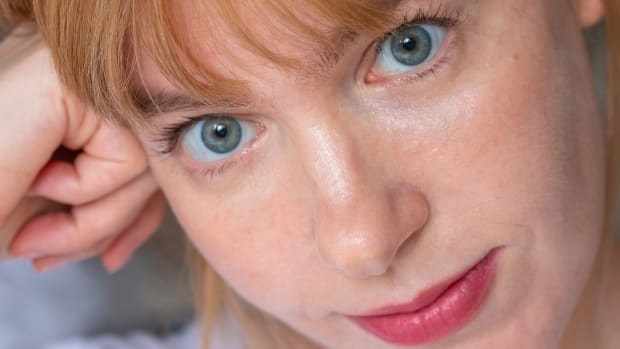 Since AHAs are sun-sensitizing, they recommend applying this at night, two or three times per week (you could probably use it more frequently if you tolerate it okay). All you need are two or three drops after cleansing and before moisturizer. Since my skin is well used to acids, I didn&apos;t experience any irritation whatsoever, but you might initially, if you haven&apos;t been exfoliating. If you&apos;re looking for an acid blend, I don&apos;t think you can go wrong with this one! Ingredients: Aqua (Hungarian Thermal Water), Glycolic Acid, Glycerin, Propanediol, Yeast Extract, Salicylic Acid, Sodium Hyaluronate, Leuconostoc/Radish Root Ferment Filtrate, Parfum, Lecithin, Sclerotium Gum, Pullulan, Xanthan Gum, Phospholipids, Microcitrus Australasica Fruit Extract, Lactic Acid, Sodium Hydroxide, Sodium Levulinate, Sodium Anisate, Limonene, Linalool, Geraniol, Benzyl Salicylate. 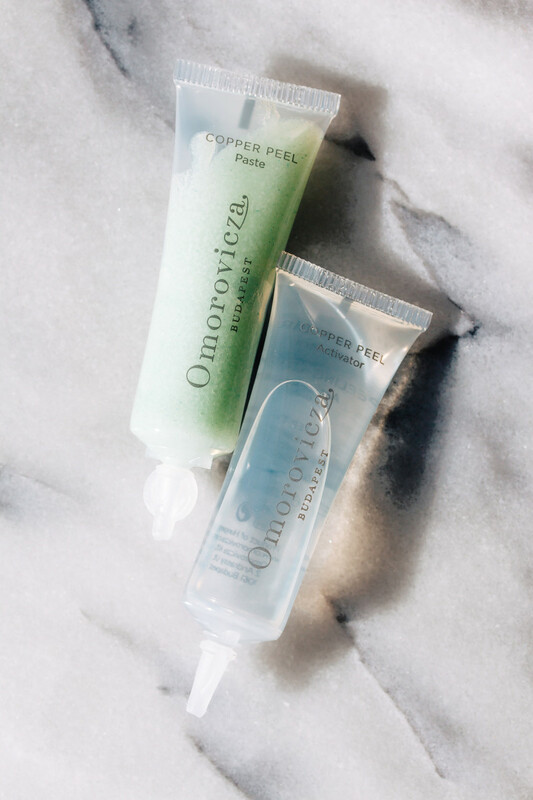 Omorovicza Copper Peel is a two-step brightening peel meant to mimic the effects of a facial, fast! In fact, it takes less than five minutes to do this treatment, which helps with radiance, pore size, pigmentation and texture. I don&apos;t know if "peel" is the best way to describe it, as this doesn&apos;t leave you stripped or anything like that. It just makes your skin look better! So anyone could use this for an immediate boost—but they say you&apos;ll get even more dramatic results if you continue with it weekly for three to four months. That&apos;s because it contains copper, one of the most exciting anti-aging and anti-acne ingredients! Step one is the Copper Peel Paste (the green tube), which you massage over clean skin for a few moments. The texture is slightly gritty, so it gives you a gentle manual polish. Step two is the Copper Peel Activator (the clear tube), which contains lactic acid and goes right on top of the Paste. That transforms the mixture into a white lather, and you just massage it into the skin for two minutes before rinsing off. That&apos;s it! Tip: You can get two or three treatments out of each pair of tubes. It IS possible to re-seal them, just reverse the end piece (that breaks off when opening) and use it as a stopper! Paste ingredients: Cetearyl Ethylhexanoate, Sodium Bicarbonate, Glyceryl Stearate, Sodium Cocoyl Glutamate, Stearyl Heptanoate, Squalane, Cera Alba (Beeswax), Cetearyl Alcohol, Copper Gluconate, Camphor, Salvia Officinale (Sage) Oil, Tocopherol, Mannitol, Anthemis Nobilis (Chamomile) Flower Oil, Citronellol, Pelargonium Graveolens (Geranium), Flower Oil, Linalool, Limonene, Geraniol, Yeast Extract. Activator ingredients: Aqua (Hungarian Thermal Water), Lactic Acid, Hydroxyethylcellulose, Phenoxyethanol, Glycerin, Saccharomyces (Hungarian Thermal Water) Ferment Extract, Ethylhexylglycerin, Pyrus Malus (Apple) Fruit Extract, Chlorella Vulgaris/Lupinus Albus Protein Ferment, Pectin. Omorovicza Queen of Hungary Mist is an alcohol-free face mist, and probably the brand&apos;s best-known product of all. Not only does it refresh and hydrate your skin, but it&apos;s also aromatherapeutic, thanks to its addictive (and natural) orange blossom scent. Fun fact: It was named for and inspired by Queen of Hungary Water, the world&apos;s first recorded perfume, which was used by Queen Elisabeth of Hungary in the 14th century. There are a few different ways you can apply this. It can act like a hydrating toner if you spritz it on after cleansing and before serums and moisturizers. I even like to mist in between each hydration step, when my skin is really thirsty. Of course, you can use it at any time of day to revive your complexion. Because it dispenses an ultra-fine mist (instead of drenching you, like some mists do! ), it&apos;s also good for setting makeup. 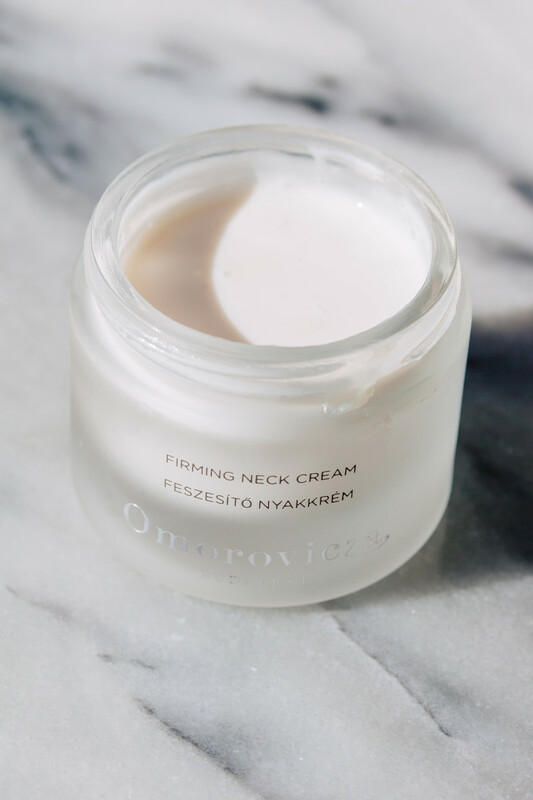 Omorovicza Firming Neck Cream is a super-nourishing moisturizer for the neck and décolletage. That said, I don&apos;t see why you couldn&apos;t use this on your face, too! The texture is more fluid than most creams, probably because it doesn&apos;t contain silicones, but I find it to be one of the most effective moisturizers I&apos;ve tried. It&apos;s quite similar to LXMI Crème du Nil, another favourite of mine, but even more hydrating. A little goes a long way, so you only need a pea-sized amount, morning and night. You could also layer this on top of the Mist or Omoressence. 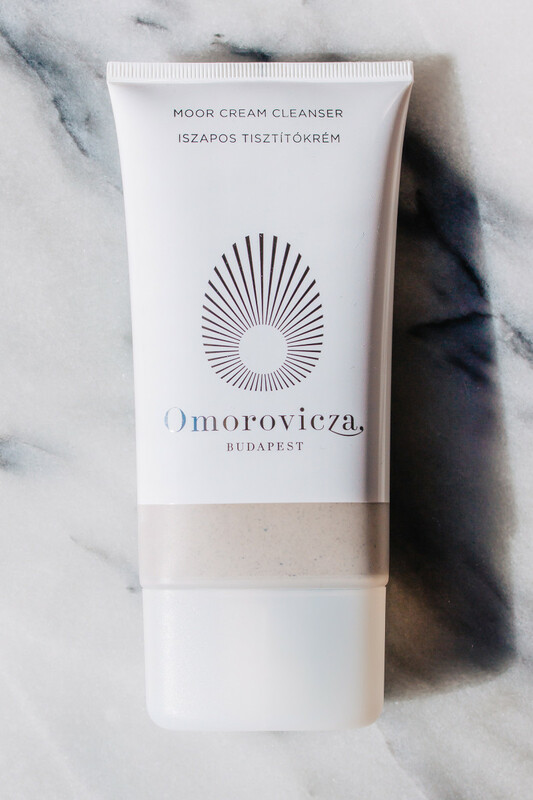 Omorovicza Moor Cream Cleanser is a creamy, sulfate-free face wash suitable for all types of skin, but especially congested and acne-prone skin. I was surprised to discover that, because most cream cleansers are intended for hydration (which is why I don&apos;t really use them). This one is different because it contains "Moor mud" from a lake near Budapest, which both deep-cleanses and nourishes the skin. So it&apos;s an excellent alternative to harsh foam or gel cleansers, as it won&apos;t leave your skin tight or dry. It&apos;s also a lighter alternative to the brand&apos;s more well-known Thermal Cleansing Balm, which you need a mitt to get off. I prefer this cleanser because it rinses away easily (you only need a pea-sized amount on damp skin), and can be used morning and night. I always recommend double cleansing at night, so this product is no exception. I&apos;d start with your makeup-removing product of choice (such as a micellar water), and then use this for your second cleanse. Omorovicza Mineral Touch is a mineral-based concealer, and one of the only silicone-free options on the market! I&apos;ve been using it almost daily for the last few months, and I couldn&apos;t be happier about this purchase. 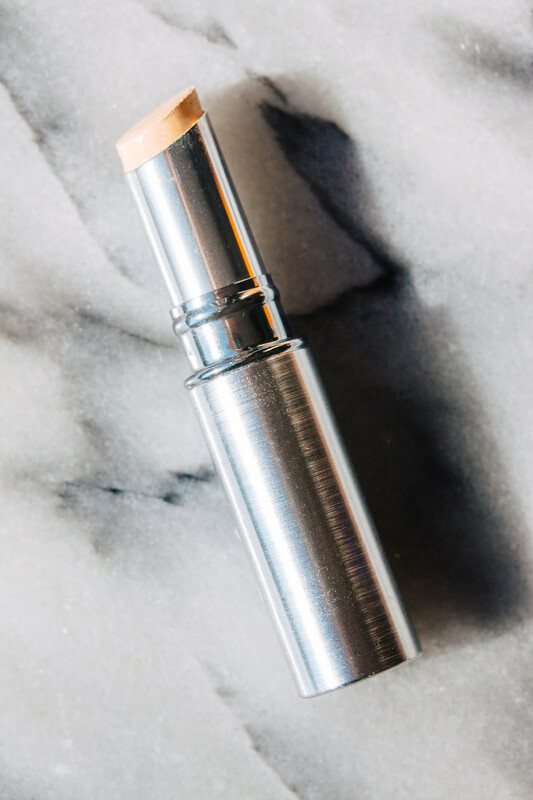 With its stick format, smooth, blendable texture and gorgeous natural finish, this product is very similar to the famous Clé de Peau Concealer, but with way better ingredients. It&apos;s also higher coverage than RMS Beauty "Un" Cover-Up, without the dewy/oily effect. Now, the bad news. It only comes in two shades, Ivory and Beige, basically light and medium. (I wear Ivory and for what it&apos;s worth, it&apos;s a really good match with my skin.) It&apos;s also being discontinued at some point—sob!—or at least that&apos;s what Stephen told me when he was in town recently. I&apos;m not sure when it&apos;s disappearing, but if you&apos;re a match for this, definitely grab one sooner rather than later. I&apos;m going to have to stockpile it, I like it so much! Ingredients: Coco Caprylate/Caprate, Mica, Cera Alba, Copernicia Cerifera Cera, Euphorbia Cerifera Cera, Corn Starch Modified, C12-15 Alkyl Benzoate, Ascorbyl Palmitate, Stearalkonium Hectorite, Olus Oil, Tocopherol, Propylene Carbonate, CI77891 (Titanium Dioxide), CI77492, CI77491, CI77499 (Iron Oxides). 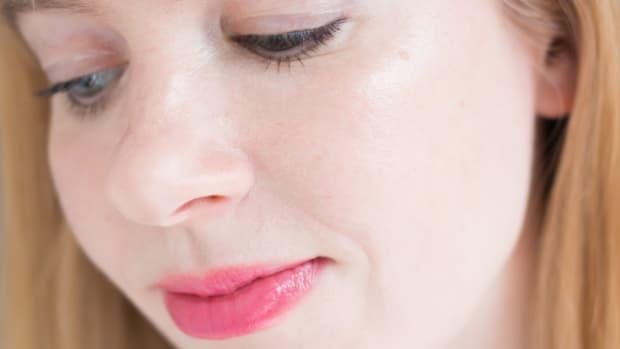 These are 10 of the best products to try from Omorovicza. I&apos;m sure it&apos;s obvious by now that I&apos;m in love with this brand! And not just because it&apos;s "luxury." The ingredients, textures and performance are what really sets it apart from any other range I&apos;ve tried. Just to put that into context, I&apos;m a huge cherry-picker when it comes to skincare. It&apos;s rare that I like more than one or two things from any given brand. But, I could create almost an entire routine with just these Omorovicza products. They have that many amazing options! There is so much more I want to try—they have more than 50 products on their website—so I&apos;ll update this review as I add more to my collection. More new products are coming later this year! 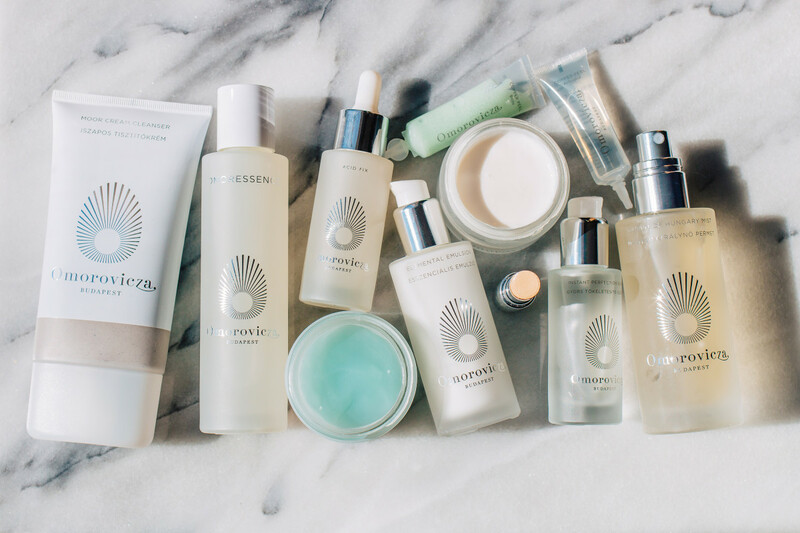 Have you tried anything from Omorovicza yet?